The perfect winter hat. Quick and easy to make. Pattern is written in both US and UK terms. Designed with KnitPicks Mighty Stitch. Suitable with any worsted weight yarn. This pattern is suitable for a beginner. 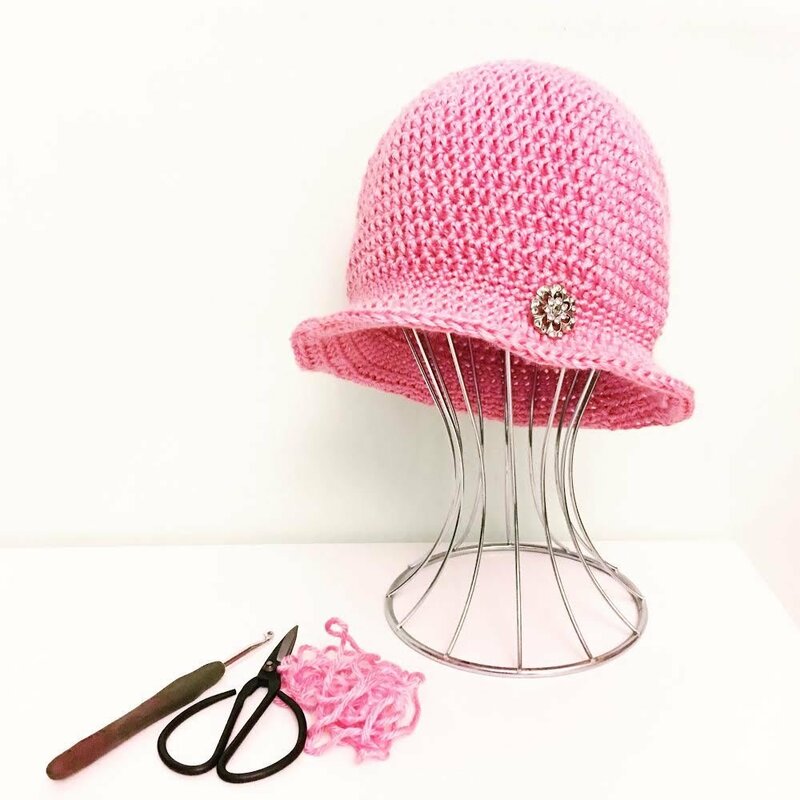 The hat is worked in the round using half double crochet (Half treble) and single crochet (double crochet) stitches. You will need a 5.5mm and 4mm hook. Fits a large adult head and contains instructions for how to adjust the size to suit.